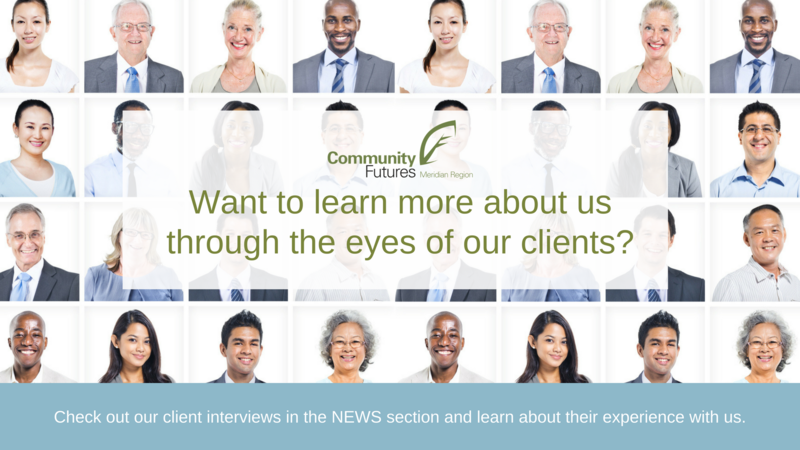 Community Futures Meridian sits down with past and current clients for an interview on what their biggest challenges were, how they reached their goals and more. Check out this months feature. 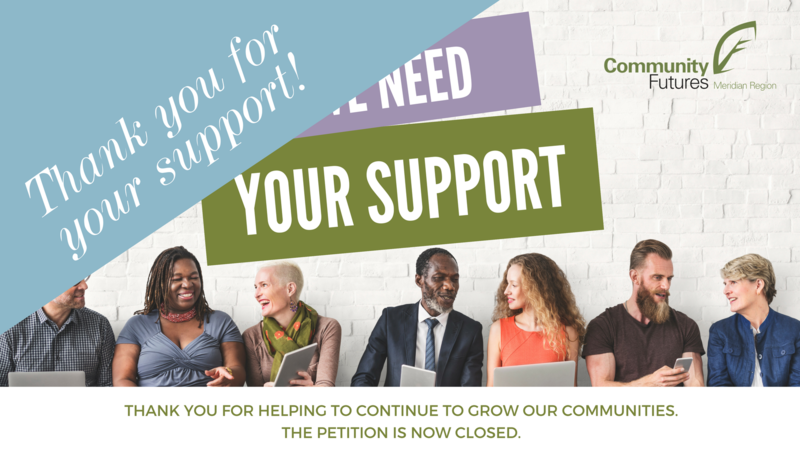 A petition has been prepared to support Community Futures' advocacy efforts to both renew the Community Futures Program and to provide Community Futures with enhanced and equitable funding. 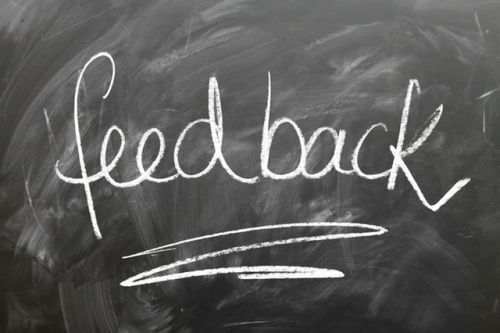 If you are a supporter of Community Futures we would love your help. It's as simple as signing the petition below. 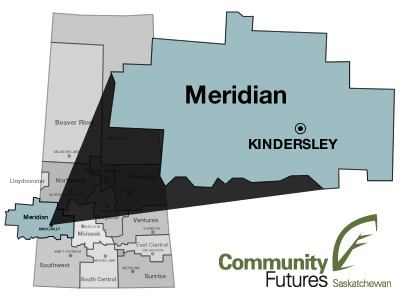 Community Futures is a non-profit organization that provides loans, advice and support to entrepreneurs and businesses in rural Saskatchewan. We help in growing communities one idea at a time. 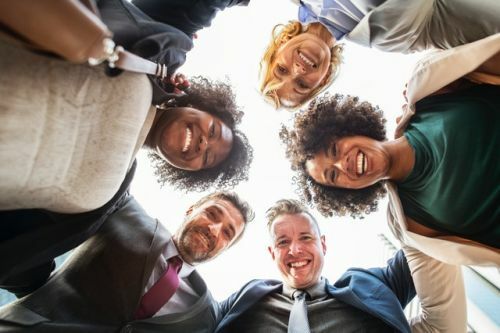 To create diverse, sustainable communities by supporting local, community-based economic development and small business support. We provide the Services you need to launch, purchase or expand your business! 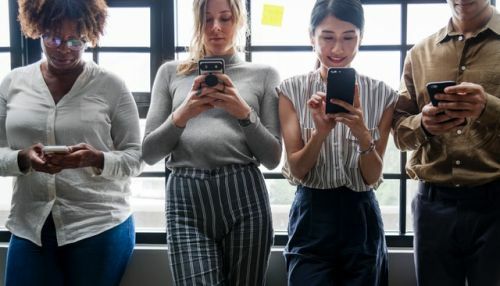 Subscribe to the Meridian Region Newsletter and receive our Self-Assessment Quiz to find out if you have what it takes!